How do we talk to our machines in the 21st century? From typing to swiping, 20th century interfaces translated the world of switches, gears and punch cards into a language that anyone, from the smallest toddler, could speak. In the 21st century, the graphical user interface is gaving way to a social user interface. 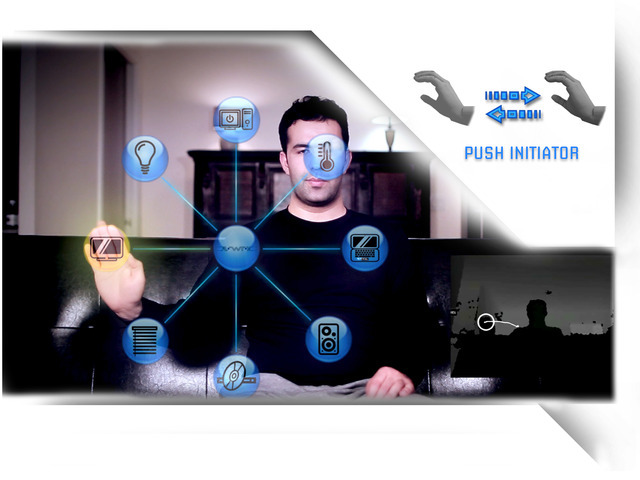 We have multiple devices with inputs ranging from vision, words, speech, touch, gesture, even emotion. While humans have adapted to communicating with devices in very ‘dumb’ ways, we are on the verge of much smarter interfaces, which can make sense of a combination of inputs and even understand the context. The GUI becomes the SUI, a whole social way of interacting with our machines. Avatars are our forcefeedback loop. We have already started interacting with voice avatars. The next step is visual avatars that include speech, face, body and even simulated emotion. The avatar is translating machines into human language/expression and avatars will be the ‘face’ of our new social user interfaces. What is already happening today? What are the problems? What are the possibilities?